HAISLN lists have been compiled by librarians at member schools of the Houston Area Independent Schools Library Network (HAISLN). 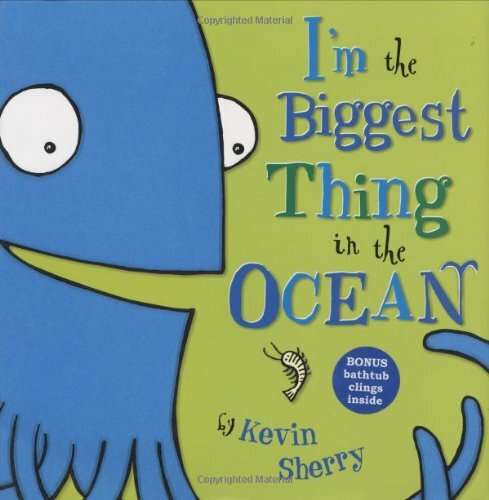 It includes both fiction and nonfiction books by some of the best authors for children and young adults. This is the list for PreSchool, PreKindergarten and Kindergarten. Circles and squares! Squiggles and wiggles and stripes! 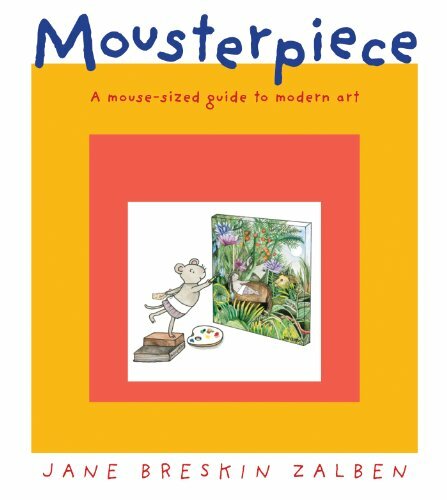 When Jansen the mouse discovers the art of such greats as Picasso, Matisse, and Warhol, the bright, bold colors and shapes capture her imagination and spark her creativity. 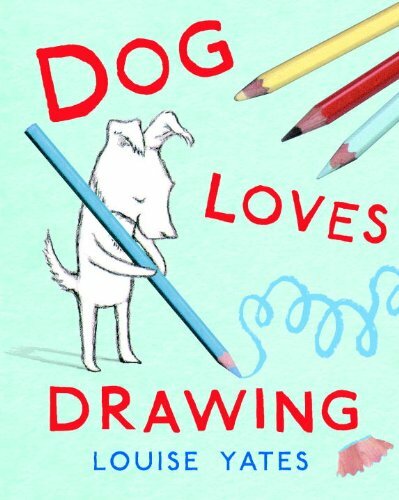 Join Jansen on a colorful tour of contemporary art in this new work from an acclaimed author and illustrator. 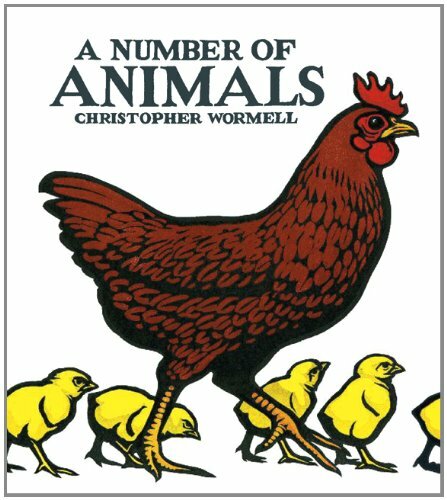 Striking visuals and a simple but compelling story line make A Number of Animals a counting book that is as delightful as it is effective. Illustrator Christopher Wormell is at his best with bold block prints that manage to convey the movement and emotions of an assortment of farm animals. 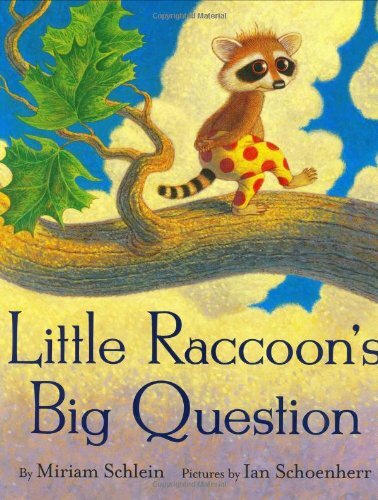 Kate Green's light and inviting text, meanwhile, shepherds readers along on one little bird's barnyard journey in this reissued classic. 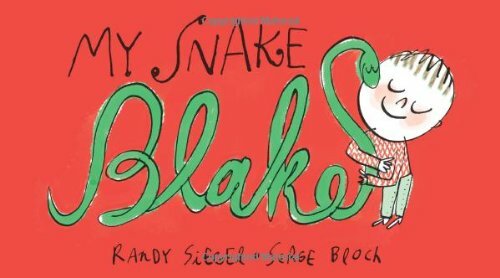 With stunning artwork and a rhyming text, the illustrator of the Mercy Watson books tells a tale of human-animal connection full of humor and heart. Pack your bags for an unforgettable trip! An unexpected mix of vintage illustrations and contemporary photos makes this word book about trains as entertaining to look at as it is to read. 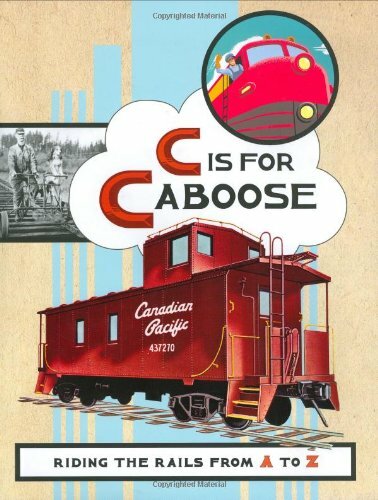 With simple information about everything from the transcontinental railroad to the model trains, C Is for Caboose is sure to excite young readers' natural curiosity and fill their heads with details they'll be eager to share.
. so I sent love to follow wherever you go. . . .
Love is the greatest gift we have to give our children. It's the one thing they can carry with them each and every day. 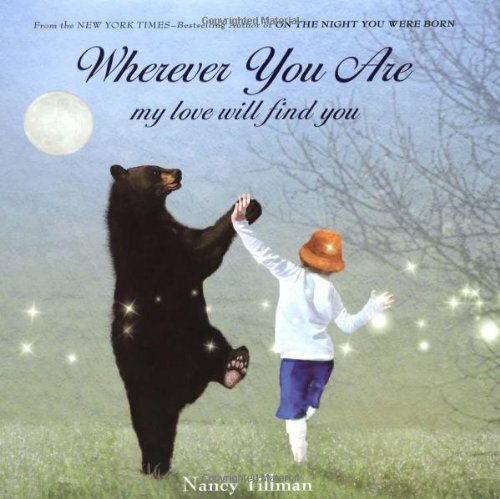 If love could take shape it might look something like these heartfelt words and images from the inimitable Nancy Tillman. 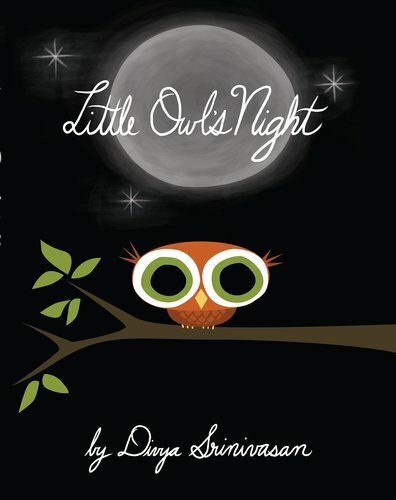 Here is a book to share with your loved ones, no matter how near or far, young or old, they are. 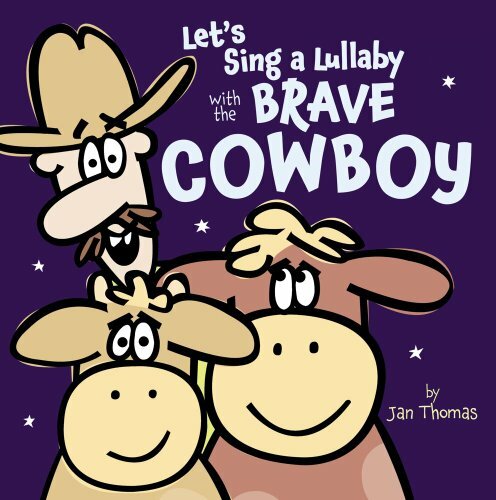 Join the Brave Cowboy as he tries to sing his young calf pals to sleep on a dark, dark night—EEEEEEEK! IS THAT A HUGE HAIRY SPIDER OVER THERE? Oh, it's just a flower? Well then, back to the lullaby. 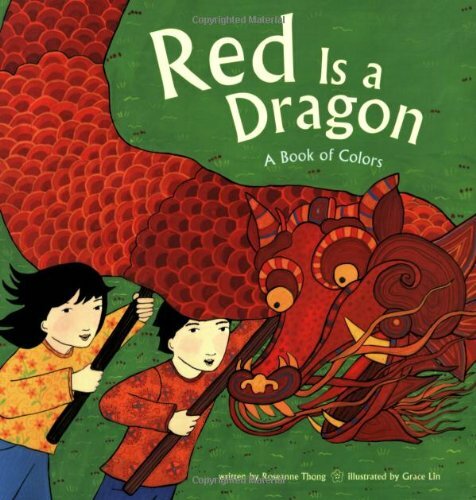 No one does preschool humor with Jan Thomas's wit, verve, and bold, snappy color. And her Brave Cowboy and his silly, interrupted lullaby are sure to get everybody singing—before they head off into cozy dreamland…. 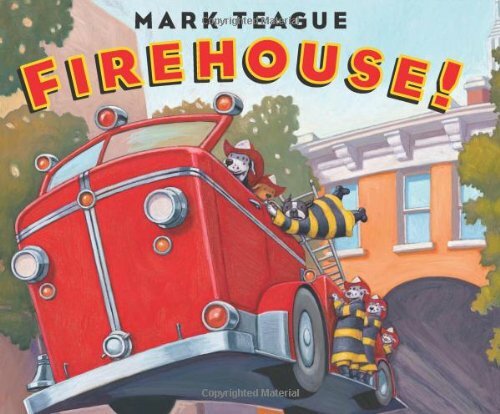 A firehouse with loads of laughs from bestselling author/illustrator Mark Teague. Join Edward and his cousin Judy as they spend a hilarious day learning how to be firefighters. 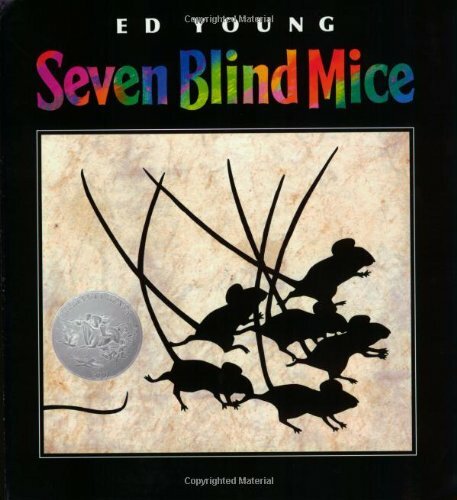 From a fire drill that leads to a slippery slide down a fire pole, to a hysterical battle with an out-of-control fire hose, Edward is in for an action-packed adventure. And when faced with a real emergency, it's Edward who saves the day! As clouds amass overhead and rain starts to pour, ten little woodland animals hurry to find shelter. 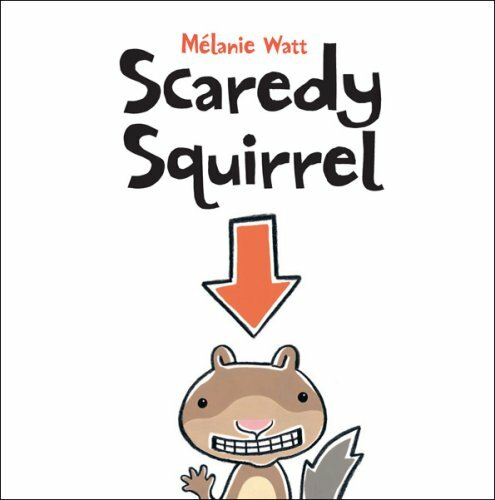 The text counts up as Bird, Mouse, Squirrel, Rabbit, Chipmunk, Woodchuck, Raccoon, Possum, and Red Fox all run for cover--then Skunk squeezes in and makes it 10! All night, they huddle together in the safety and warmth of the hollow, as the thunder claps and lightning flashes outside. In the morning, the storm has calmed, but the animals still hear the grumble of thunder in the distance. Imagine their surprise when they find the noise is coming from a bear! From 10 to 1, all of the animals scurry out of the bear's lair to find a big, beautiful day outside. 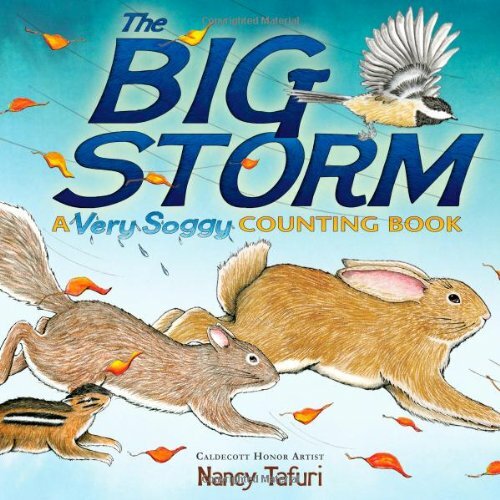 The Big Storm was selected for Southeastern Connecticut's One Book, Every Child Project! A train is passing by! A young boy watches in delight from his window as it rumbles and roars past. Each of the cars is carrying something interesting, but his favourite car is the last one - it carries something extra special! 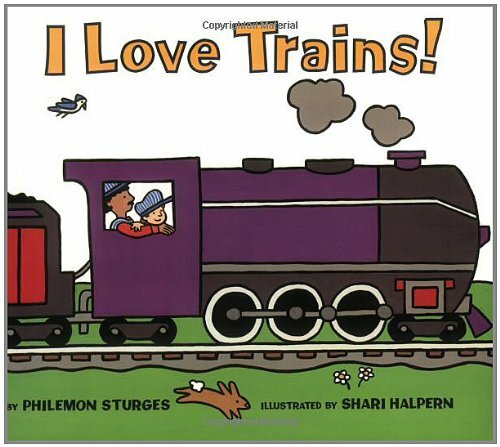 A cheery, informative book for youngsters who love trains by the creators of I Love Trucks! When rain comes to the parched African savanna, the animals use all their senses to track the storm. The porcupine smells rain in the air. The zebras see lightning. The baboons hear thunder. The rhino feels the first drops. And the lion tastes the cool water. For a time, the grasslands abound with new green leaves, juicy fruits, and fresh pools of water. But soon the hot sun dries out the land, and the animals must again wait for the next big rain. 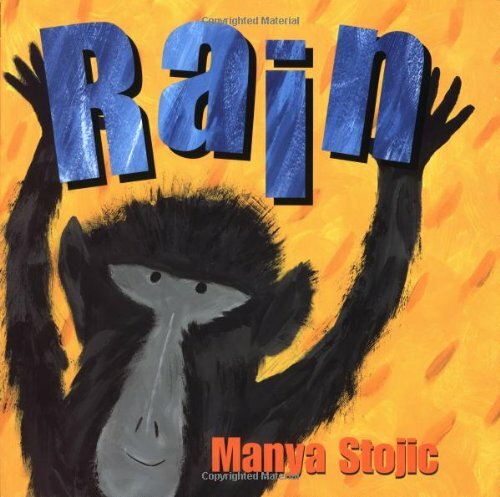 Manya Stojic's picture book debut is as satisfying and refreshing as the rain she describes. 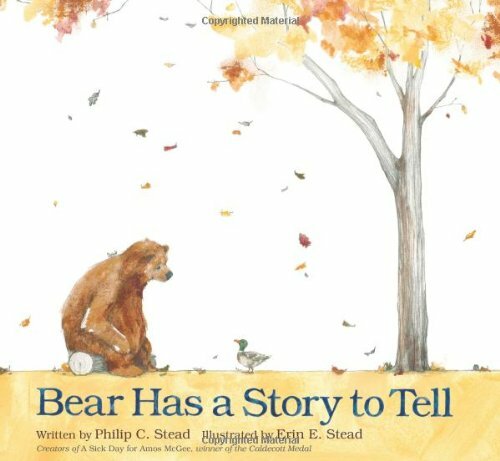 With paintings that are exuberant and saturated with color and a simple text that rolls off the tongue with pleasure and ease, here is a book parents and teachers will enjoy sharing again and again. So begins Robert Louis Stevenson's famous poem The Moon. 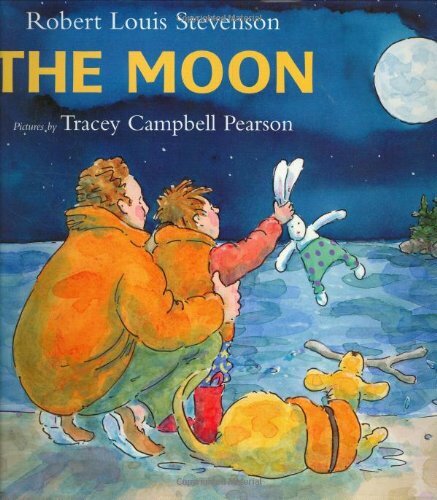 Now Tracey Campbell Pearson takes readers on an illustrative late-night adventure set to this text in which we follow not only the moon as it shines on the creatures of the night, but also a father and his young son out on a late-night romp through quiet streets and fields, in a boat around a moonlit bay, and home again to sleep in their cozy house. Detailed, luminous watercolor-and-ink paintings capture the magic of nighttime, and its many nocturnal creatures, as well as the special love between a father and son. Tallulah just knew she could be a great ballerina, if only she had a tutu. So she starts ballet class. When she does not receive a tutu, she quits. But everywhere she goes, things keep reminding her of ballet. Her neighbor's basset hound always stands in second position. The kitchen clock performs perfect ronds de jambe. And Tallulah can't seem to stop doing ballet, either. A park bench makes a perfect barre, and what better way to pet the dog than with a graceful plié? 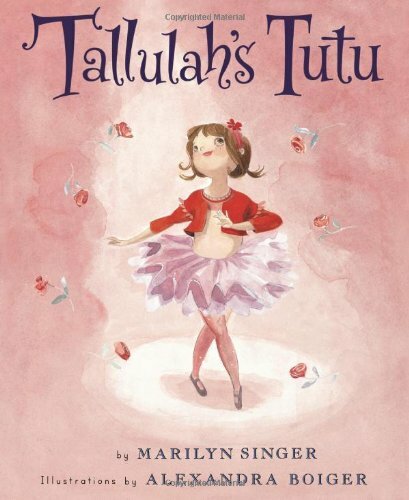 This well-told, funny story with a smart new character will satisfy girls' cravings for pretty and pink, but also shows that ballet is about more than just the tutu. A little girl is shopping in a grocery store when—surprise!—she meets a dinosaur. Don't worry. The dinosaur is very friendly. She's polite, too. 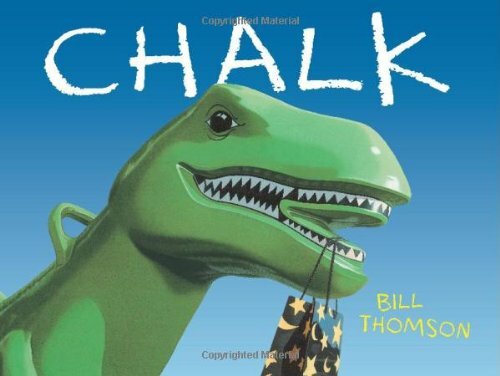 In this funny story, told in lilting read-aloud rhyme, the girl has numerous opportunities to be helpful to the clumsy shopping dino and demonstrate when to say "thank you," "excuse me," "I'm sorry," "You're welcome," and other niceties of life. Tim Bowers's whimsical illustrations bring an extra dimension of fun to Judy Sierra's hilarious picture book fantasy. 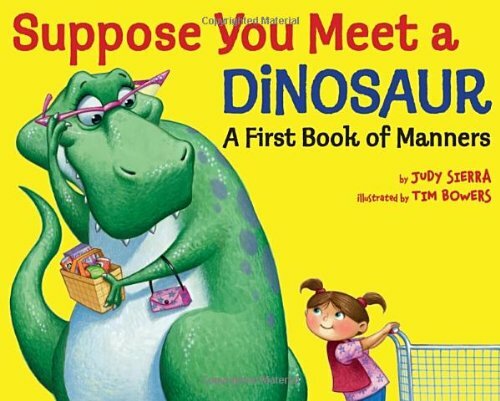 Altogether, Suppose You Meet a Dinosaur is an entertaining and painless way to show preschoolers why basic manners are a good thing to have. 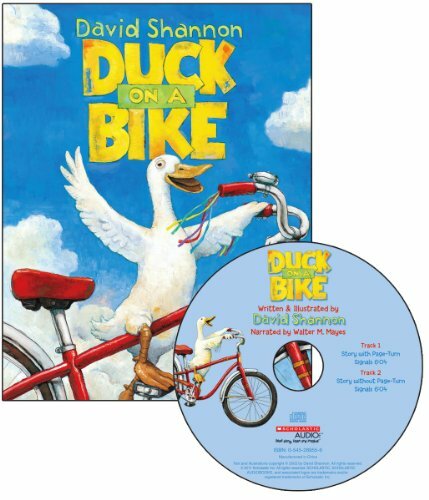 Caldecott Honor winner David Shannon applies his wonderful off-beat humor to the story of a duck who decides to try riding a bike--and loves it! And so Duck rides past sheep, horse, and all the other barnyard animals. For any young child (or pig), there are few things more excruciating, more traumatic, more torturous than bathtime. And this little pig is putting his hoof down. No. More. BATHS. But how can he possibly accomplish this? Well, by being someone else, of course. After all, everyone knows that pirates, astronauts, and knights in shining armor-just to name a few-never, EVER take baths. Now if only he can convince his mother . . . 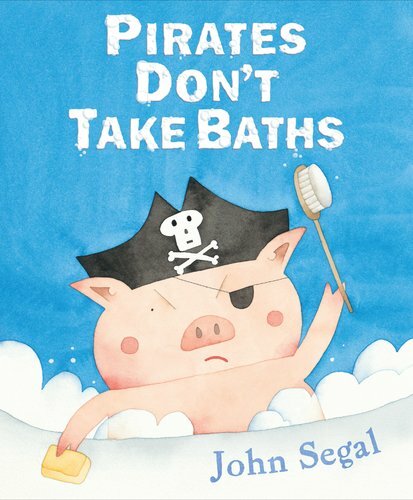 In his hilarious new picture book that is sure to become an integral part of bathtime routines, John Segal documents one particular skirmish in this never-ending battle of wills. It's Waddle! And it's in color. And boy, is it irresistible. In the same way that kids can't read Gallop! 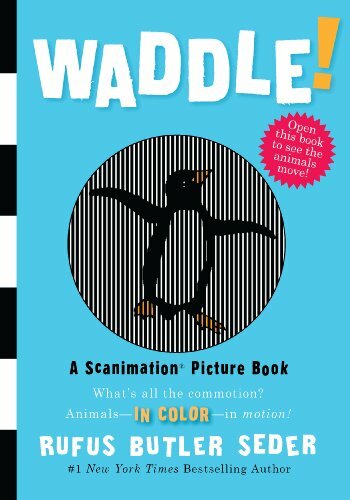 without wanting to gallop around the room, Waddle!, an animals-in-motion Scanimation book, will inspire prancing, hopping, stomping, and scampering. And did we mention color? 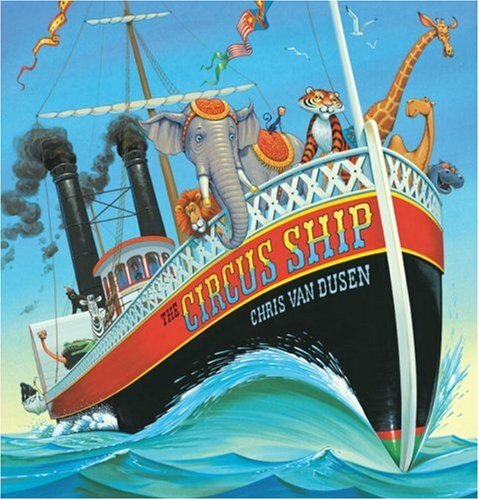 Created by the optical genius behind the phenomenal #1 and #2 New York Times bestselling children's books, Gallop! and Swing!, Waddle! adds touches of color to the images and integrates it into the text. 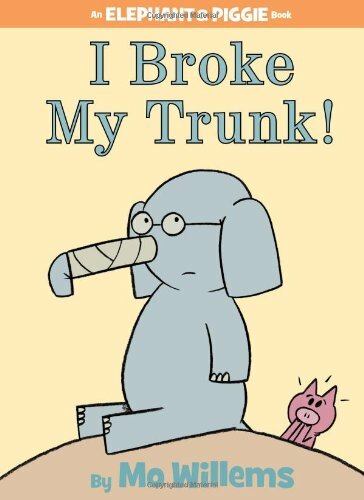 That prancing pig is pink, the leaping dolphin is blue, the slithering snake yellow. The Scanimation itself is also more lifelike, as the author continues to refine his patented Scanimation process, resulting in a more fluid, realistic motion. Nothing else compares. There must be a way to get a sheep to sleep! 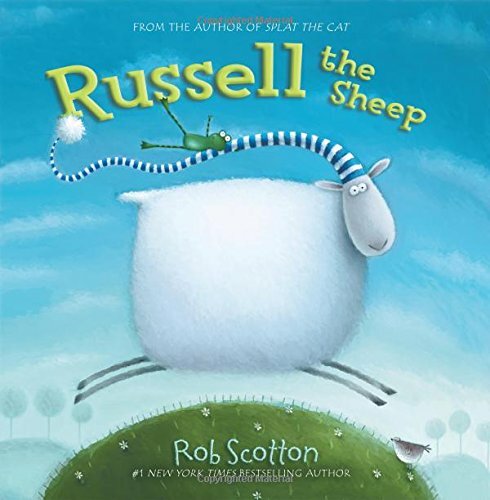 Perfect for naptime or bedtime, this New York Times bestselling picture book from Splat the Cat author-artist Rob Scotton is now a go-anywhere 8x8 paperback! Cement Mixer Melvin worries a lot. He worries he might get dirty. He worries he might get stuck. He even worries he might get worried. But one fateful day Rescue Rita is in need of a little rescuing, and Trucktown's biggest worrywart is the only one who can save the day. There's just one problem: He worries he can't. 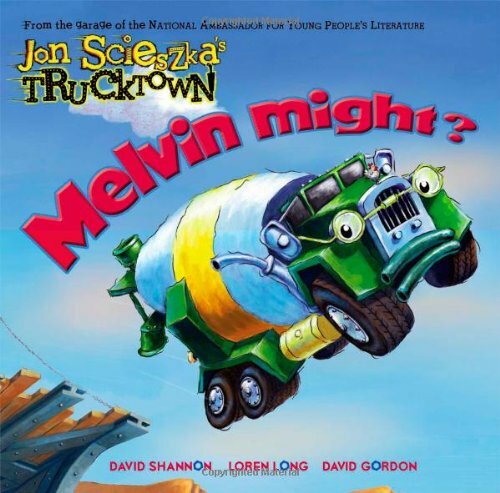 Jon Scieszka's latest racing and rollicking installment to the Trucktown franchise is a hilarious (and maybe even a little heartwarming) look at all the things a cement mixer can do...no matter how much he worries!